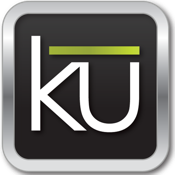 kuyam concierge is an online marketplace that helps your guests discover activities and/or find then schedule appointments with local businesses. ring ring, how can we help? download kuyam concierge app now and let us do the rest for you!